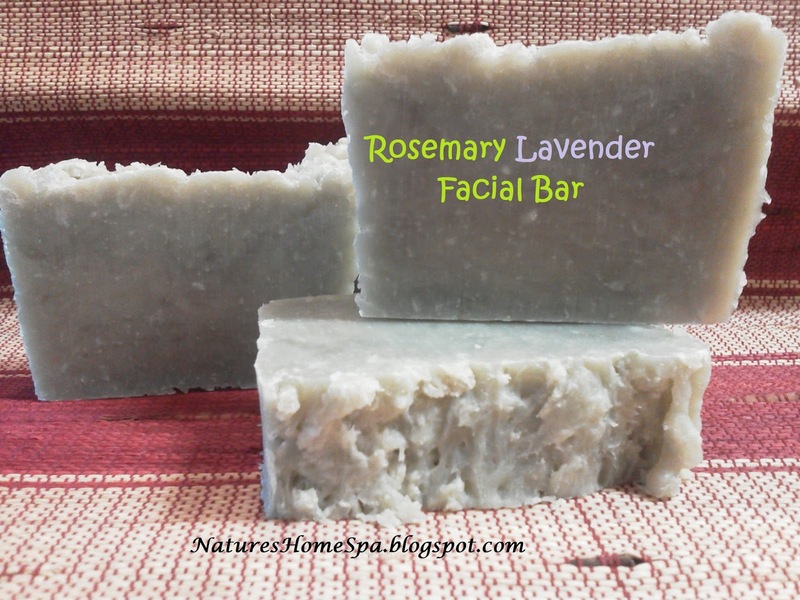 I've been working on an all natural facial soap bar for my teens. I don't like commercial soap with it's fillers, and harsh chemicals and absence of natural glycerin. or irritate their already irritated skin. 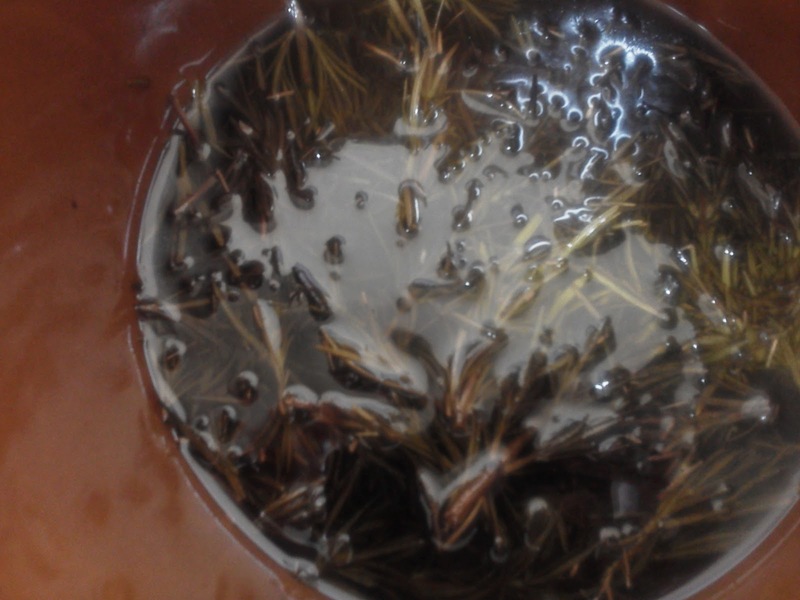 First I followed David Fisher's advice on how to infuse rosemary in olive oil right in your crock pot. 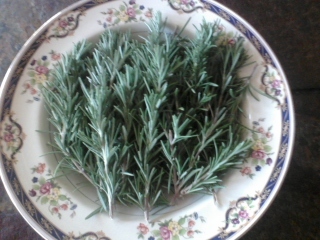 Rosemary is a natural astringent and antioxidant. It is an effective cleanser and detoxifier. Olive oil naturally has high levels of antioxidants including vitamins A and E. Helps to renew and repair skin damage from free radicals. Naturally hypoallergenic. Nourishes and moisturizes skin. Bentonite Clay is a powerful skin restorative formed from volcanic activity, in other words volcanic ash, and full of minerals necessary for healthy skin. It is known as a healing clay. Great for detoxing skin, good for oily skin but does not dry it out. Good for all skin types as well. Makes a really creamy bar of soap. Smooth. Lavender essential oil is such a soothing, gentle essential oil that packs a punch. Meaning, it is highly effective. It will help clear the redness in the skin and as an antibacterial will act as a preventive to acne. And it smells awesome! Blended with this infused rosemary it is a really lovely scent. I also added castor oil to this recipe as it is a natural humectant and increases lather, creamy too. Coconut oil for its super cleansing properties and lends hardness to the bar, antibacterial and antioxidant properties as well. A natural moisturizer. When absorbed into your skin, your skin becomes softer, smoother. Soothing to dry, irritated red skin. I love coconut oil. Great latherer as you can see. Creamy, smooth bar. Scent is pleasing, not overpowering as some lavenders can be. Leaves your skin with a cool feeling. Very nice. wow anna that's sounds amazing...... it made we al,ost die. The infusion of the rosemary awesome. The combination is genius. Can wait to try that. What a wonderful facial bar! Can you really smell the infused rosemary? Hi Kirppu....when I smelled the infused oil I definitely smelled rosemary, after the cook I added the lavender eo, which to me is strong. What I detected was a mellowing of the lavender, so the two of them melded together, the rosemary gentled the lavender. Really interesting. Gloria, thank you! I was actually surprised myself how well the combination turned out. 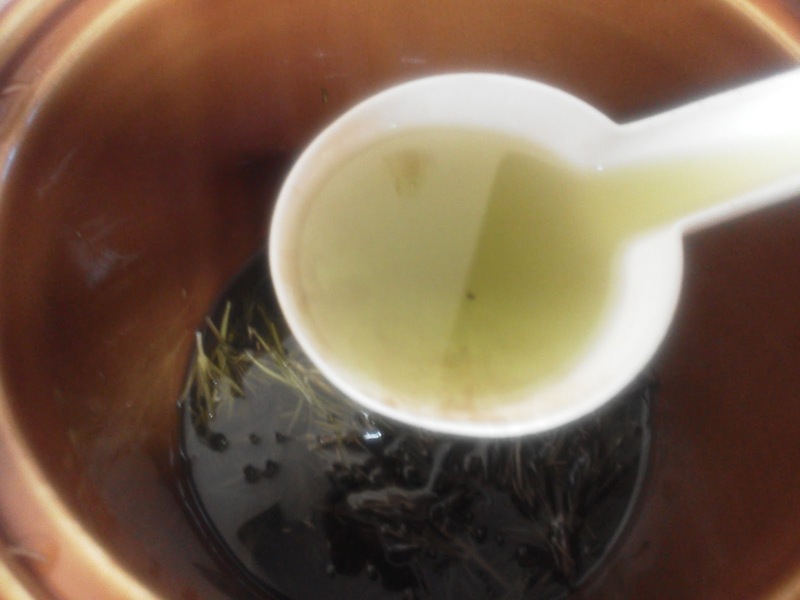 I like the rosemary in the oil, rather than using rosemary essential oil. It seemed to gentle the lavender. Would you like to do a soap swap sometime? Hi Jan, that is so funny you mentioned a swap because I was thinking the same thing about your Arizona Sunshine soap ! I would love to swap, let me know if you have one you can spare and I'll set aside a Rosemary Lavender for you! Fun! Do you have a basic recipe that you follow for the quantities of the ingredients? I am fairly new to soap making, but have had great success so far. I would like to try a facial bar and I love the ingredient mixture that you have here. Thank you!